When I was a child, my father would take our family to a sushi restaurant on his pay day. We were poor, so we rarely went out to dinner. So our sushi day was a very special monthly event for us. At home my parents would often fight, but at the sushi restaurant they were happy, which made me happy too. As we ate, I would always watch the sushi chef at the counter excitedly because he made delicious sushi in front of us, which made us all happy. I was always impressed and excited by what he did in the sushi counter. Soon I started thinking about becoming a sushi chef. What are the most popular dishes/rolls at your restaurant and which are your personal favorites? Tuna Pizza, Toro Tartare, Hamachi Tacos, Ishiyaki Buri Bop, etc. All of the dishes are my favorite though. As my restaurant group expands, I need to maintain a great team at each location and have them interact one another in a cooperative manner. I say to my staff, "My rule is I have no rule." I don't want them to get stuck on rules but be always flexible and creative. I apply this to my life too; I want to stay open-minded. I believe the success of a restaurant consists of three major components: food, service and atmosphere. These are equally important for success because they influence the dining experience as a whole. Therefore, I think the design/architecture is an important aspect of the restaurant business. I think it's very important. Any location has a specific clientele. Therefore, a concept of a restaurant requires an appropriate location according to the target clientele. The more narrow concept you have for your restaurant, the more specific location you have to pick. I can't read anything while I'm in bed because I keep thinking about my restaurants. What advice would you give to an aspiring restaurateur? Learn all aspects of the business. Passion for food is not enough if you want to be a successful restaurateur. I started as a sushi chef; however, over the years I've learned the management of restaurants, which includes the financial aspect, staff management, etc. I never have a role model. I always challenge myself to grow. I'd usually recommend to a smaller group or a couple my Omakase, which showcases Morimoto cuisine. 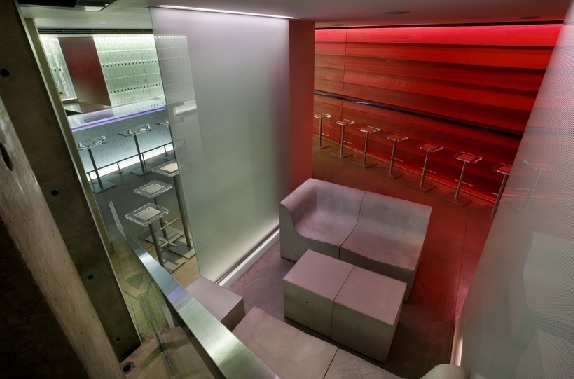 That will give you an ideal experience at Morimoto. But for a large group, I'd recommend they order a bunch of appetizers and entrees to share as a family style. Hawaii. I cannot have a vacation, but since I have two restaurants in Hawaii, I go there quite often. Although it's always a business trip there, I still enjoy my visit there because everywhere I go in Hawaii, it gives me a vacation-like feel. What’s next for your restaurant and yourself? Morimoto South Beach in Miami will open on September 17. It's in Shelborne Hotel. I'm becoming 60 years old next year. We celebrate the 60th birthday in Japan as Kanreki--"going back to the beginning." I'd like to celebrate my going-back-to-the-beginning with my staff. In 1994, Morimoto was recruited to join the original Nobu restaurant and soon promoted to executive chef, and in 2001, he opened his first eponymous restaurant in Philadelphia . He debuted Wasabi by Morimoto at the Taj Mahal Hotel in Mumbai in 2004, followed by a second Wasabi at the Taj Palace Hotel in New Delhi in 2008. 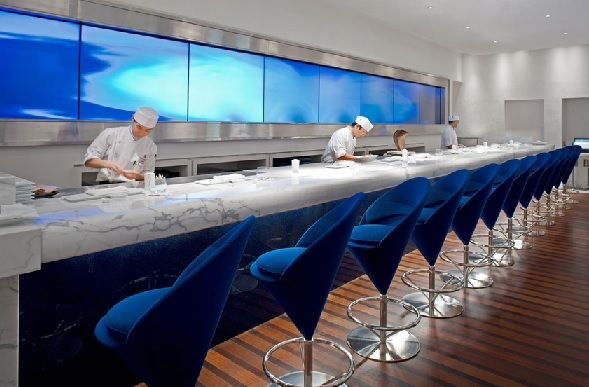 The much anticipated flagship restaurant Morimoto New York opened in 2006. Morimoto has received numerous accolades for his cuisine and aesthetic, including several appearances on San Pellegrino’s “Top 100 Restaurants in the World” list, a James Beard Foundation Award for “Outstanding Restaurant Design” for Morimoto New York, and in 2010, Morimoto Napa was named one of Food & Wine magazine’s “Best U.S. 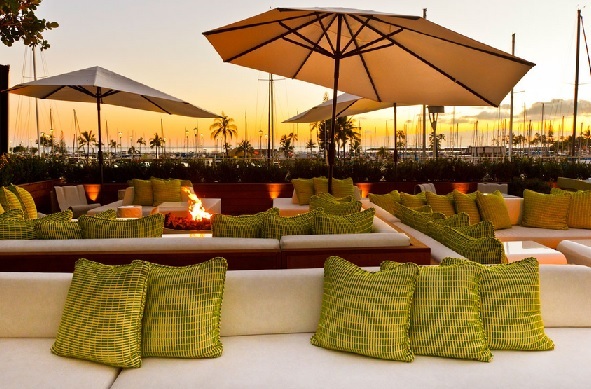 Restaurant Openings.” Today, there are additional Morimoto restaurants in Honolulu, Mexico City, Maui, Morimoto Sushi Bar in Boca Raton, and Japonais by Morimoto in Chicago. Morimoto South Beach and Morimoto Las Vegas will open in 2014. 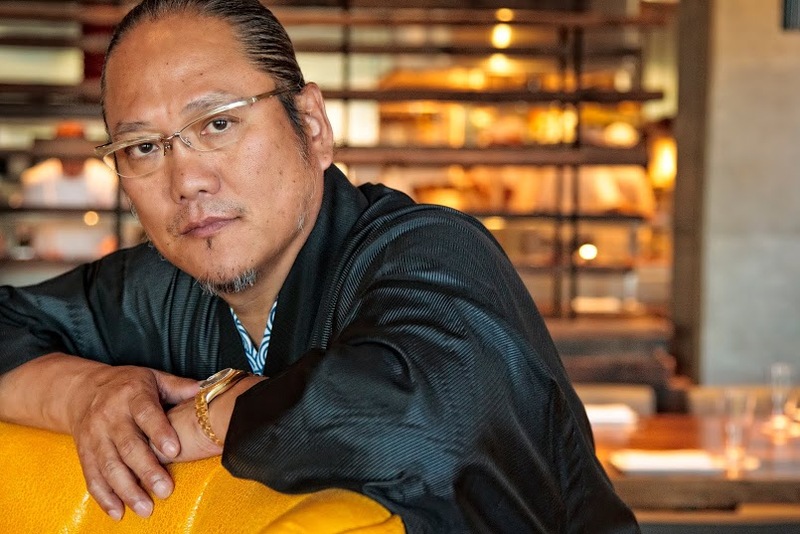 Beyond his culinary genius and the exquisite design of both his food and restaurants, Chef Morimoto’s business acumen has helped him succeed in two related industries. Morimoto Signature Series of beer was launched in 2003 in partnership with Rogue Ales of Newport, Oregon, and his legendary knife skills led him to create a line of knives crafted by Zwilling J.A. Henckels, merging authentic Japanese blade styles with western inspired ergonomics and materials.